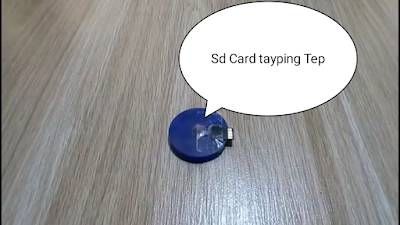 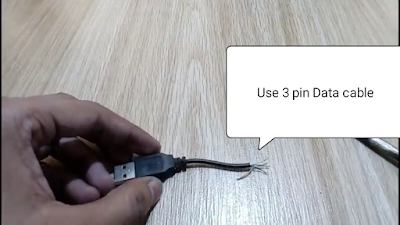 2. now you hav to understand which point you have to solder on the sd card . 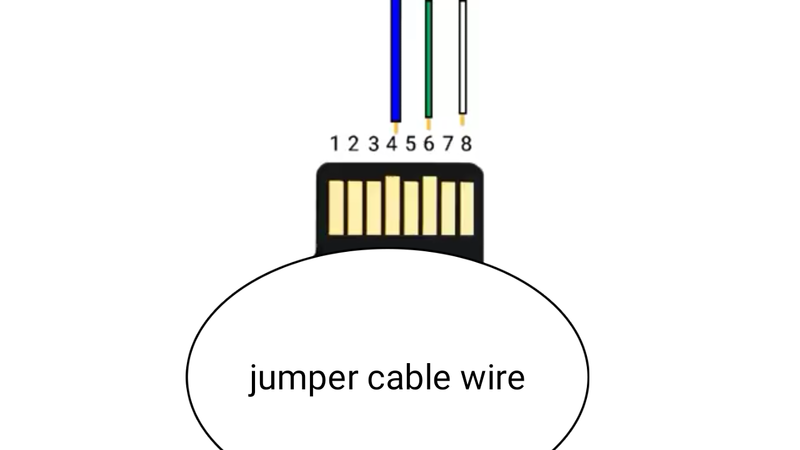 3. like i have to talk you soldering white, blue, and green of the data cable on the sd card . 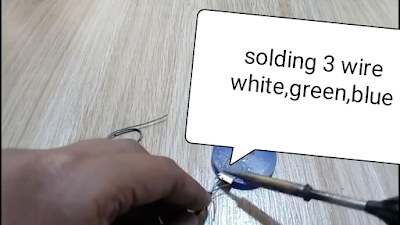 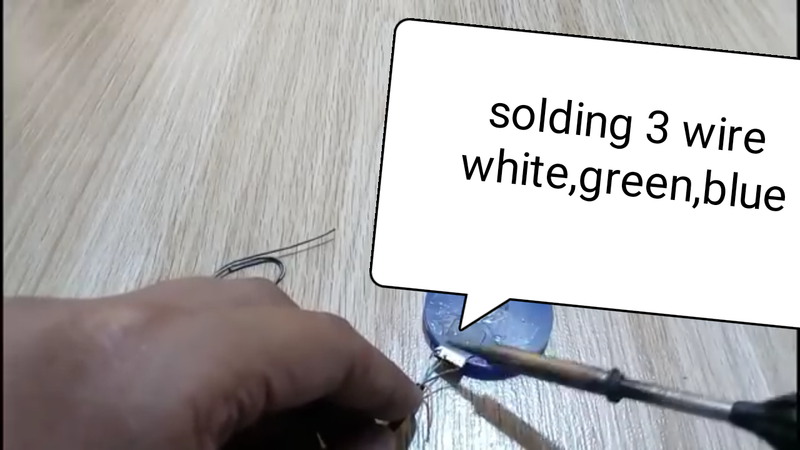 4. so i have last point solder a white one solder second point to green one ,you have to solder first bigger point to green one, i am showing a figger you can undestand can better . 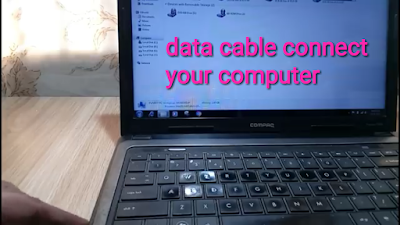 6. so scan refresh your computer and you have to show sd card name on your my computer files and copy your sd card data and paste your another memory card to paste data files sond music videos and photos ..